Each quarter we are going to create content based around what is happening in the current market environment. Our intention is not to predict where the markets are going but a review of what has happened and the trends that are developing that may have an impact on future returns. We feel that this content is best delivered in a longer form, so we present it in podcast format. Here is a link to the podcast. 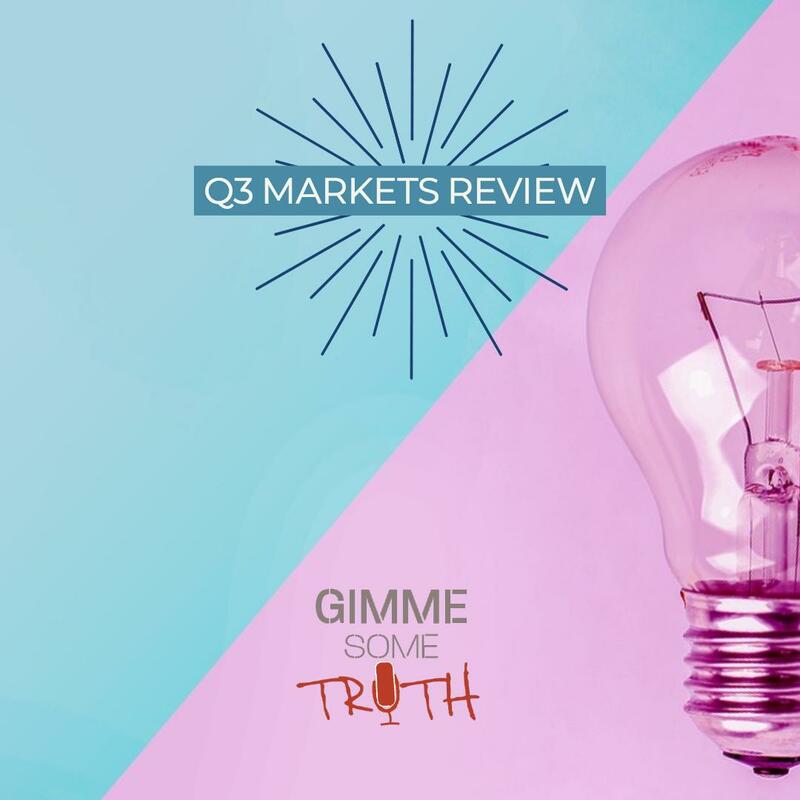 We welcome any feedback you have on our markets review podcast and are happy to discuss any items that piqued your interest.